Listing courtesy of Savvy Lane. Home Energy Score = 1 HES report at https://rpt.greenbuildingregistry.com/hes/OR10110145. 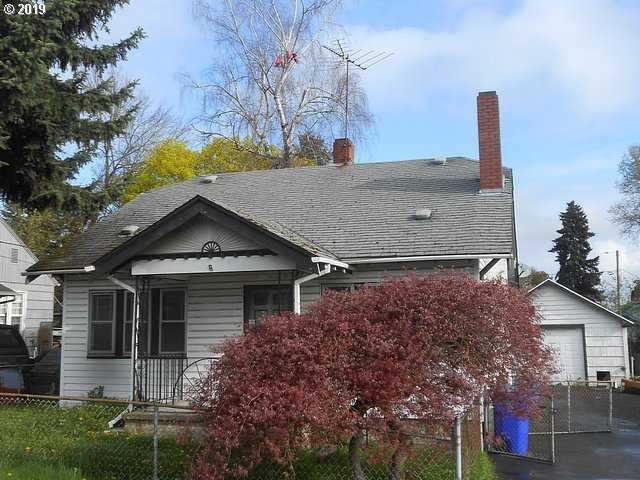 A charming traditional bungalow located in the amazing Kenton neighborhood. Polish this diamond in the rough to build your seat equity. Private backyard with oversized one car garage. Transit is good and area is walkable for your daily errands. Ready for it’s new owner.